Life as an Alaskan can be quite exciting. You have wildlife in your yard to watch out for, berries to be harvested and preserved, game to find and fill the freezer with, along with the everyday living most lower 48ers experience. 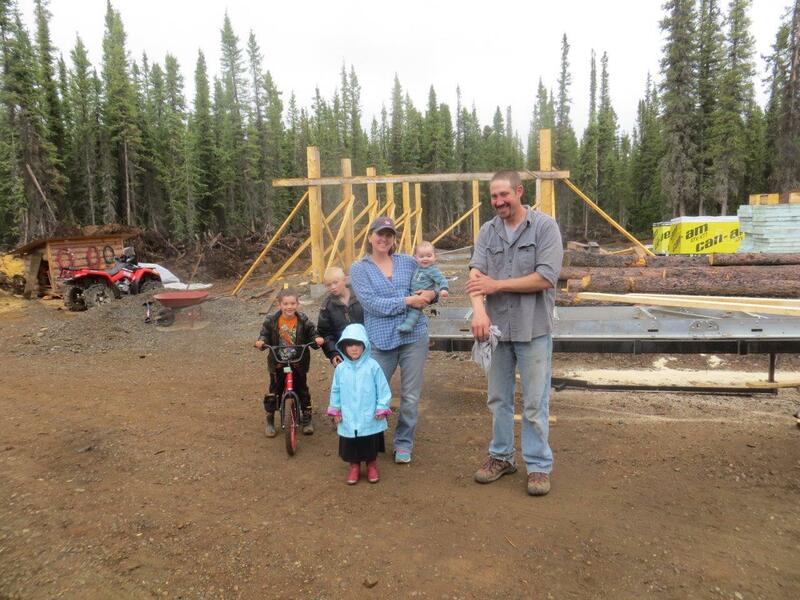 Since moving up here in May of 2010, our family has made a lot of changes, and continue to make changes, from our “normal” way of living in “outside” (the Alaskan term for anywhere in the States other than Alaska). I’m hoping to show through how exciting life can be when you free yourself from the captivity of normalcy and embrace God’s wonder around you. I pray that you join me on our journey through the life God has planned for us!